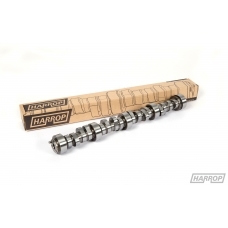 If you have a naturally aspirated, manual vehicle and you are after maximum performance gains then the Harrop H03 is for you. 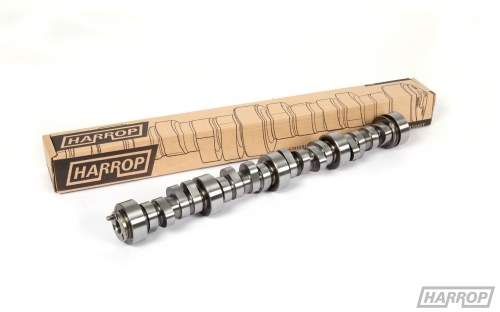 This camshaft has aggressive idle characteristics with the performance to match, it is perfectly coupled with a higher diff ratio, manual transmission and our Harrop Carbon Series 3" exhaust system and 4-1 headers. 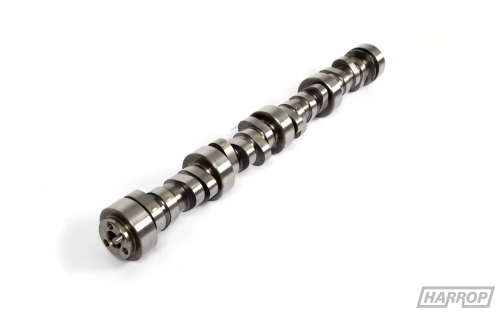 This is the largest camshaft we recommend for LS1 applications and if you have an automatic transmission you will need to upgrade the torque converter to maintain driveability.